What Are The Advantages Of Using Eco-Friendly Products? The truth is there are all manner of benefits to using eco-friendly products. 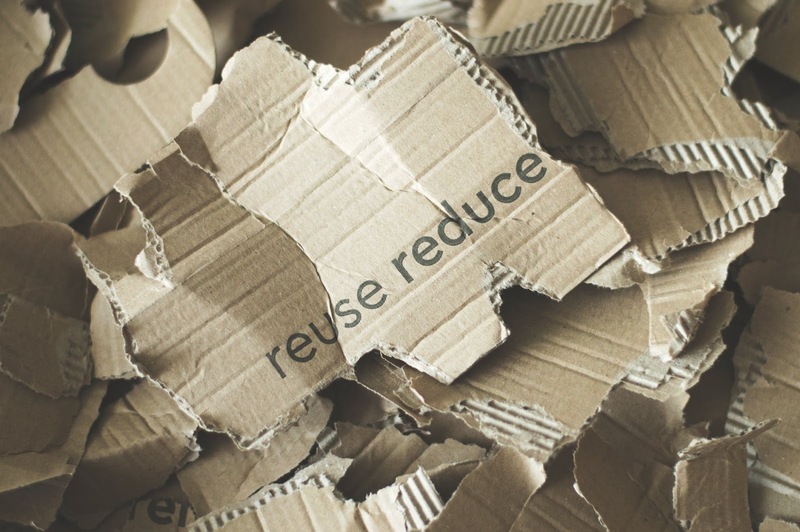 One of the primary reasons for this is due to the fact that such items can be manufactured entirely from already recycled materials; as well as being completely bio-degradable once the item has reached its end state. Eco-friendly, all natural products also avoid the use of harmful or hazardous chemicals (such issues as the removal of BCAs used in the manufacture of plastic bottles for example). Therefore the people who use these items are not then at risk of various medical ailments which can be caused by contact with, or the ingestion of non-natural products. So, as well as being beneficial to the health of the Earth, eco-friendly products are also beneficial to the health of the humans who use them. Because 'Green' products do not harm the environment (either by their use, production or post-disposal) this helps to conserve energy, reduces the carbon footprint (lowering Green House Gas emissions), as well as a vast reduction, if not a complete eradication in general, of the levels of toxicity and pollution associated with the lifespan of the product. Although ecologically friendly products might seem to be quite expensive, in the long run they are often more cost efficient. 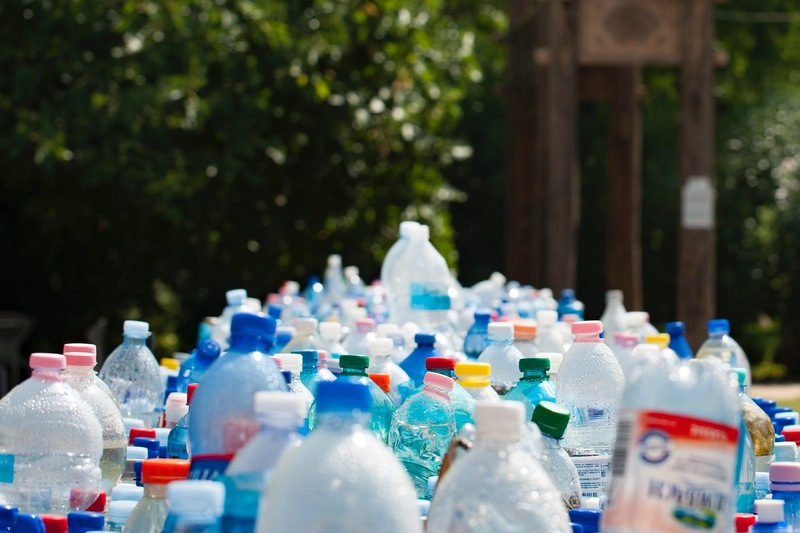 Due to the fact they are often made of recycled materials, 'green' products are usually sturdy and capable of surviving most drops, bumps and other mishaps quite easily. So although an eco-friendly product might have a slightly higher price, just think that in the long term it is probably worth the investment. I'm interested in these eco-friendly dry-wipe and notice boards at Sundeala who specialize in all manner of 'green' educational supplies; the boards look great for everyday use in the home or office; these really appeal to me in my own quest to maintain some level of organisation in my life. I am always writing 'to-do' lists. You can see how well-made and robust the items appear; plus you will feel good knowing that by going for a 'green' product you are doing a little bit to help out the environment. We all have a responsibility to the environment, specifically to its preservation and conservation. We do not own the earth, we are merely the temporary leaseholders. Or as Chief Seattle put it, 'we do not inherit the earth from our ancestors, we borrow it from our children'. *Contributed by Michael David. *Header photo source Pexels, other photo source Pexels.